Stop by our Ford dealership in York, PA, to finance the new 2019 Ford Escape. 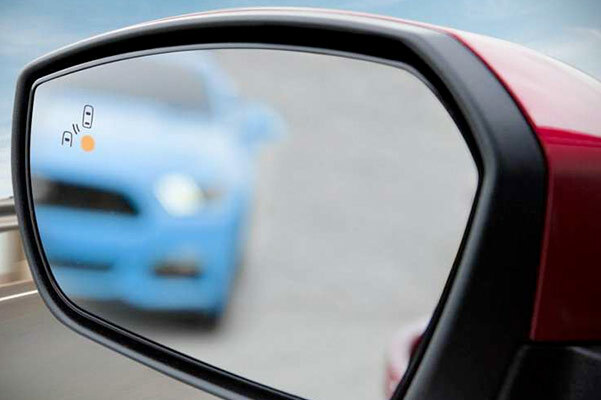 Learn about the 2019 Ford Escape changes and see why you'll love the new Ford Escape specs. Whether you want to lease a new 2019 Escape SE or finance the 2019 Ford Escape SEL, you'll be able to go over all the new Ford Escape lease specials and pick a plan that works with your budget. 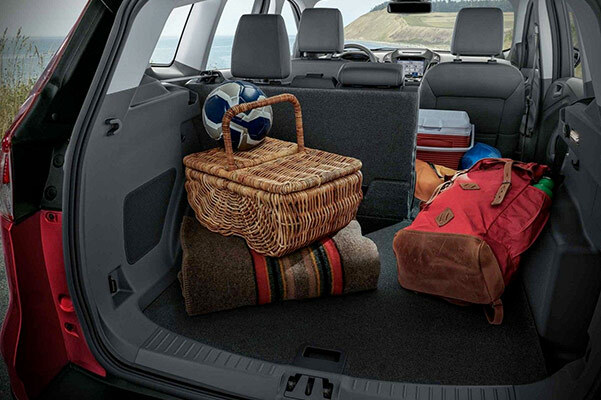 Slide into the new Escape interior to experience its technology and comfort amenities, or browse the variety of 2019 Ford Escape colors that are available at Apple Ford of York. We can't wait to show you all the 2019 Escape SUVs for sale at our Pennsylvania Ford dealer! 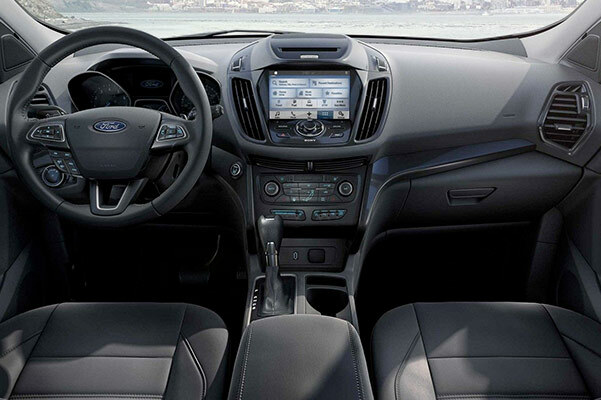 The 2019 Ford Escape, for sale at Apple Ford of York, offers a bevy of advanced comfort and tech options you won't want to live without. 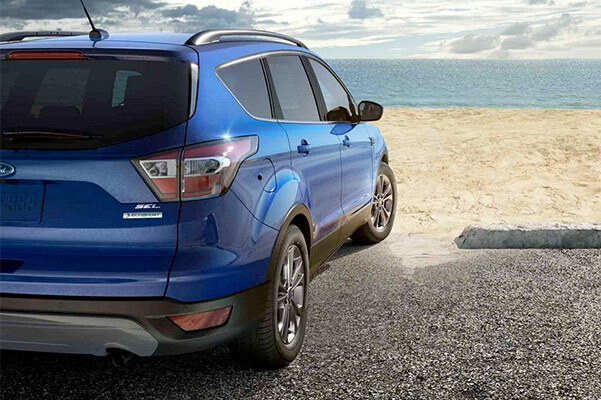 Learn more about the 2019 Ford Escape price and lease offers available at our dealer, then finance the new 2019 Ford Escape crossover.